An exclusive look at how today's innovative retailers stay one step ahead of the competition, and the roadmap to reproducing their success. The most successful strategies from fast-growing retailers. Discover the roadmap that led to the online success of 7 For All Mankind, Beyond Yoga, and Sugarfina. During the webinar, you will learn how these brands are analyzing, testing, and implementing top-performing solutions. Our Ecommerce Experts will provide an in-depth overview of the process and strategy that have contributed to the incredible growth of these fashion and lifestyle retailers during the last 12 months. Deep-dive into the 4 top tactics to build your strategy. You can’t engage your customers if you don’t know them. Leave with actionable insights that will enable you to leverage User Experience Testing, Support, Visual Content, Loyalty Programs, and other tactics that are proven to increase conversion rate and overall revenue. Delivered by Two Ecommerce Experts. 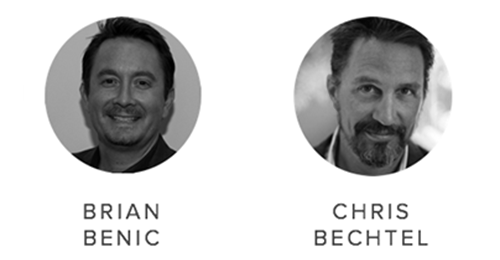 Chris Bechtel: Vice President of Growth and Marketing at Annex Cloud and Managing Partner at Growth Engine Labs. With a combined 20 years of experience, Corra and Annex Cloud are longtime partners that are trusted by hundreds of leading brands and retailers to deliver award-winning and innovative solutions that captivate customers and elevate brands to new heights. 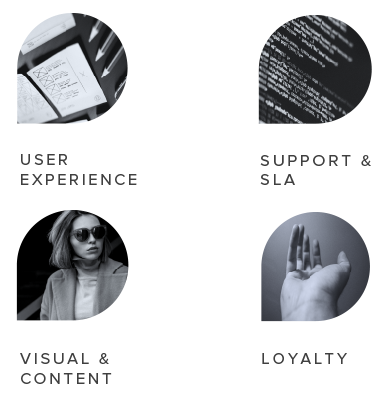 Corra’s UX, Visual, and Personalization experts partner together to elevate your brand to new heights and guide your customers through memorable purchase journeys. Corra will be your long term partner. The TotalCare flexible program empowers you with a 360° roadmap to meet and exceed your 1, 5, and 10 year goals.